73385506 –Medieval Europe introduces today’s students to the medieval roots of our own society. In an accessible and engaging narrative, it tells how the peoples of medieval Europe built, understood, and changed their world. 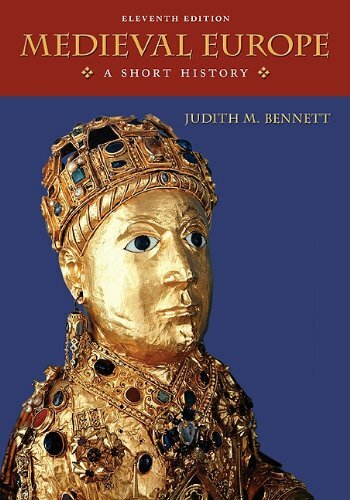 Never losing sight of the neighboring civilizations of Byzantium and Islam, it has its feet firmly planted in the medieval West, from whence it gives ample consideration to such subjects as women’s lives, Jewish communities, ordinary people, and the experiences of Europeans in the often-neglected centuries of the Later Middle Ages.